No serious journalist could write up either story, according to any accepted norms of journalistic practice, and not make reference to Hersh’s claims. They are absolutely relevant to these stories. 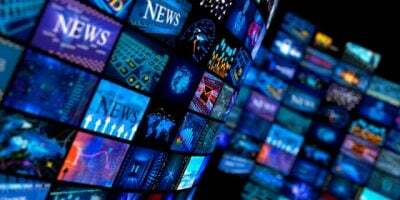 In fact, more than that, the intelligence sources he cites are not only relevant but are the reason these two stories have been suddenly propelled to the top of the news agenda.